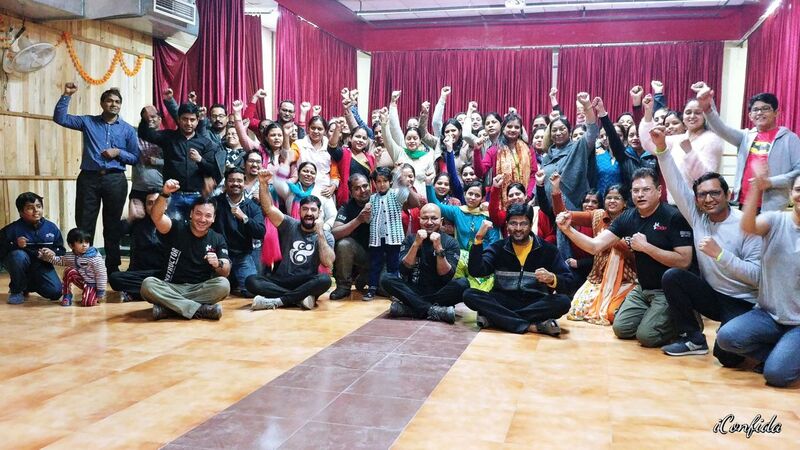 Receive a trial class – completely free! 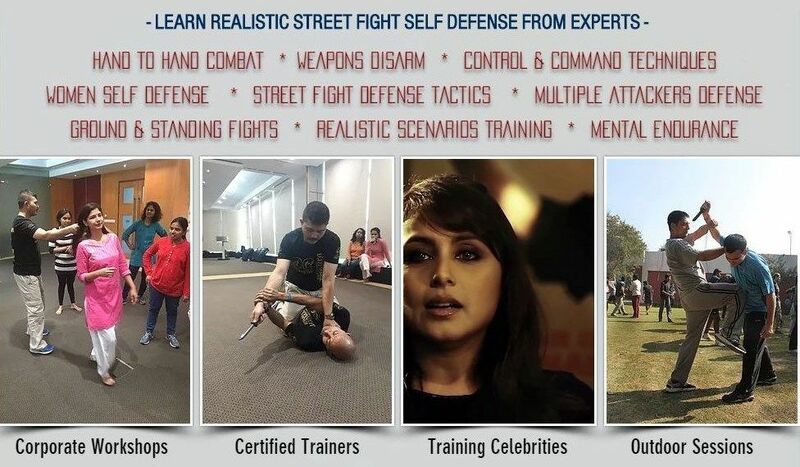 The vision of Self Defense Class is to empower people in our communities to be able to protect themselves. 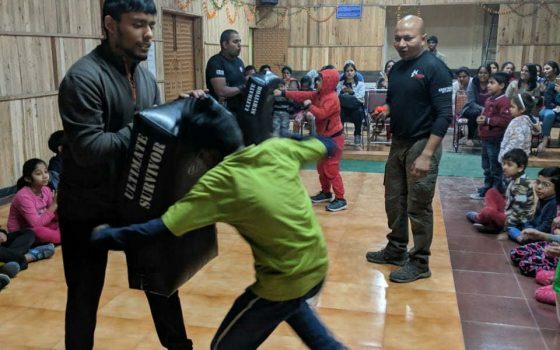 To help people be safe, get in shape and instil the life skills and character of a true martial artist while upholding important values like courtesy, patience, respect, self control and integrity. 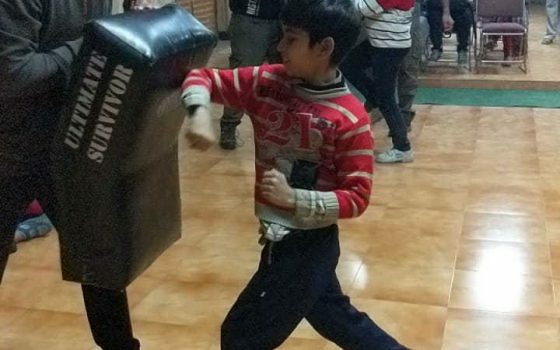 The purpose is to help our students develop confidence, focus, self discipline and self esteem through our martial arts instruction. 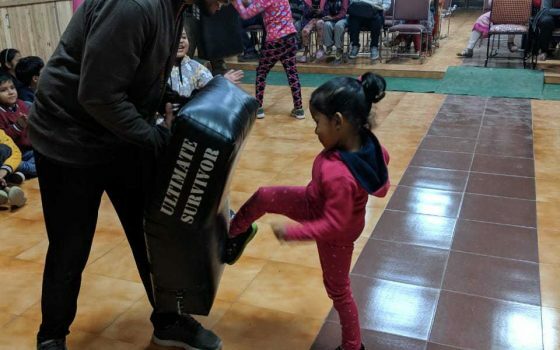 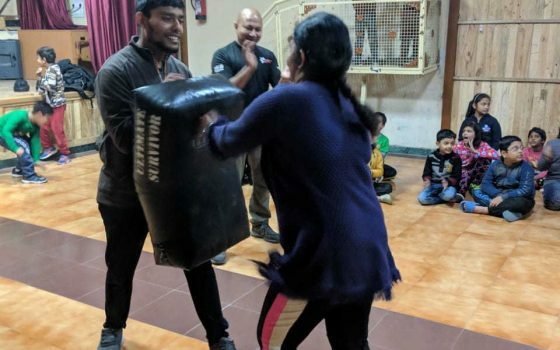 We achieve this by teaching them self defense and helping them get in the best shape of their lives, which helps them to create a positive outlook and a spirit of constant improvement. 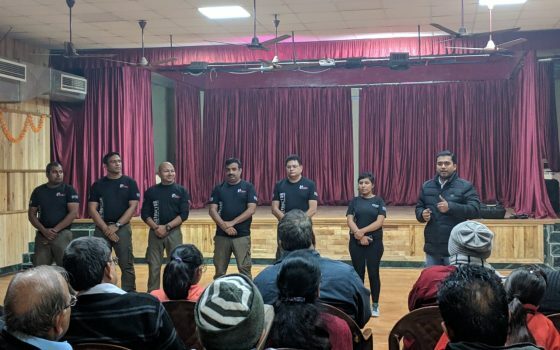 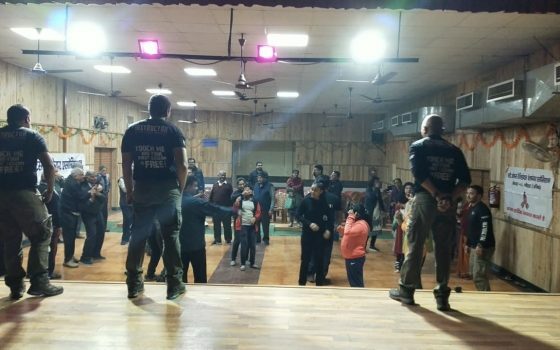 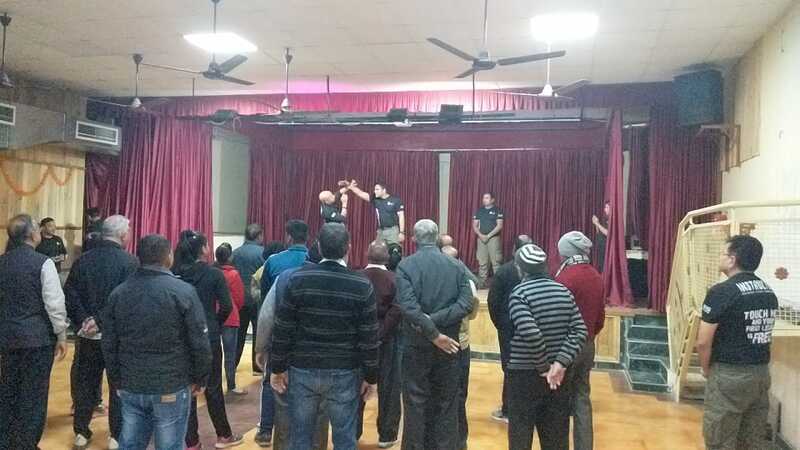 Krav Maga is taught throughout the world including many law enforcement agencies because of its easy to learn practical approach to self protection. 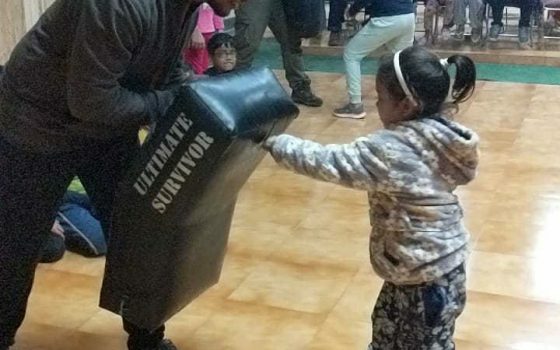 Krav Maga practice increases stamina, strength, and flexibility and the techniques, tactics and mindset make you safer and more secure. 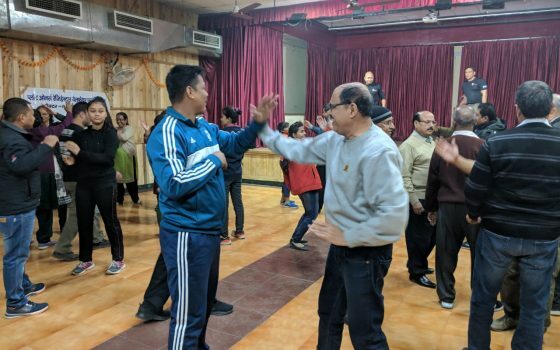 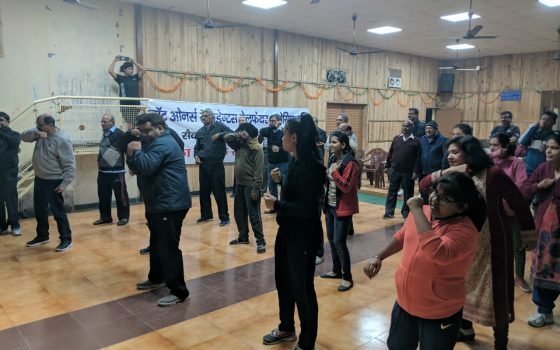 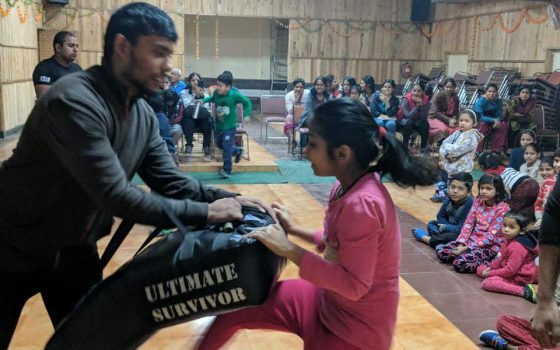 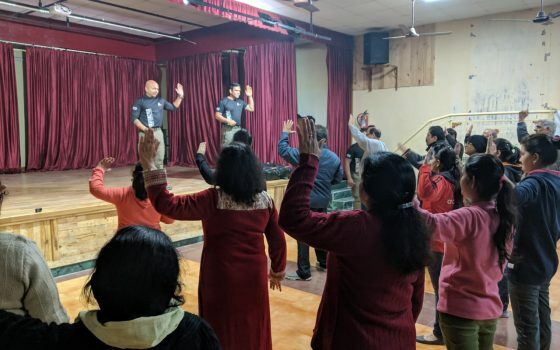 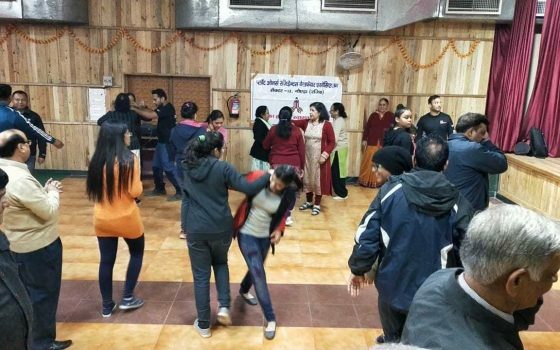 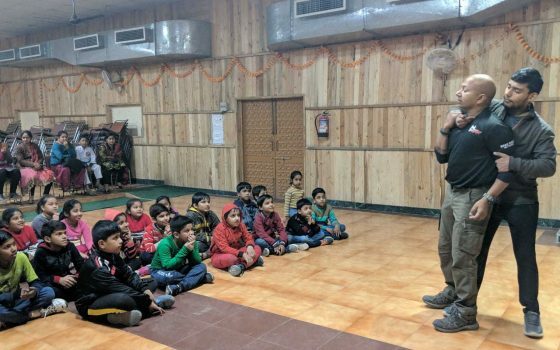 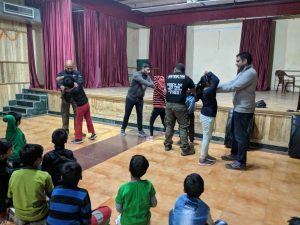 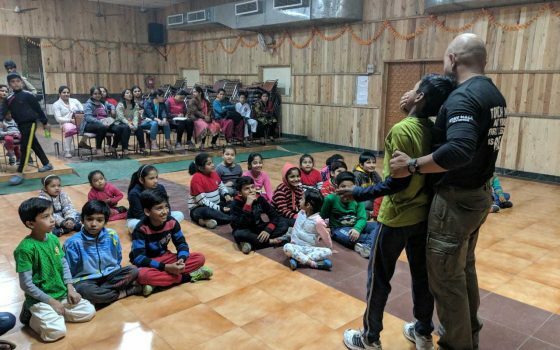 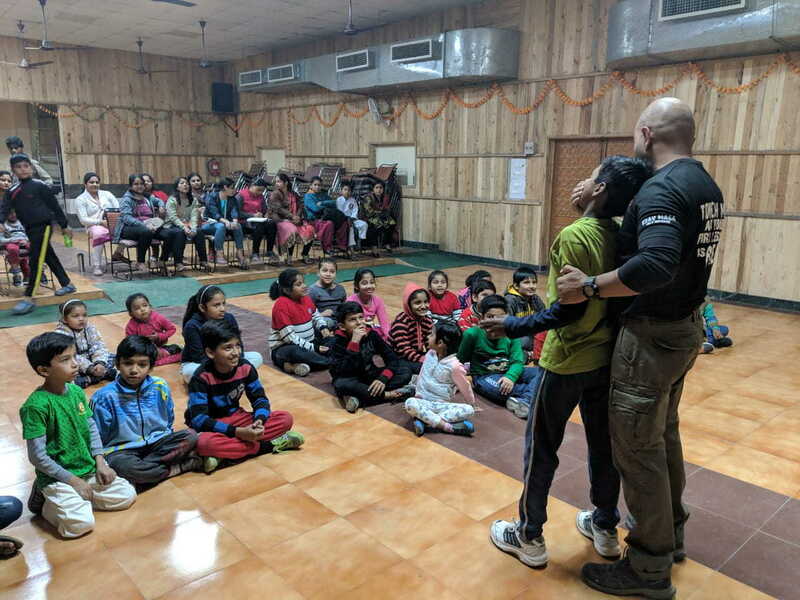 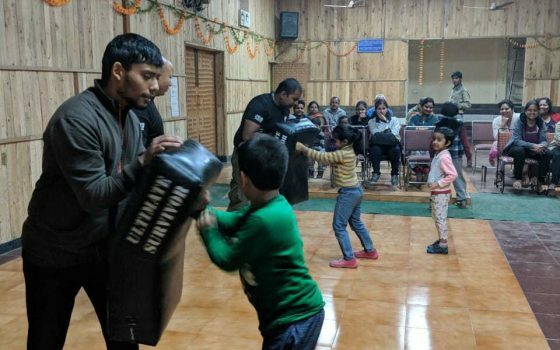 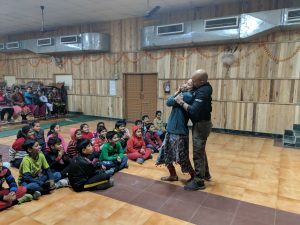 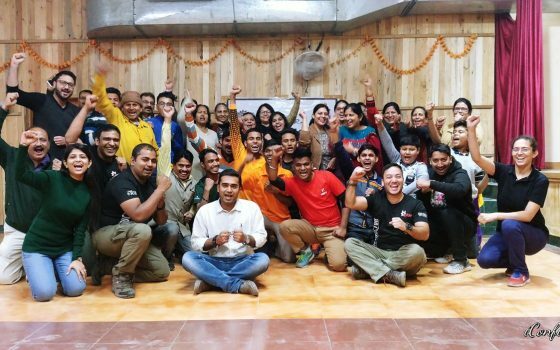 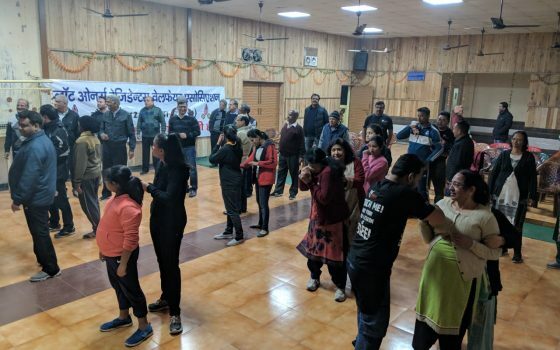 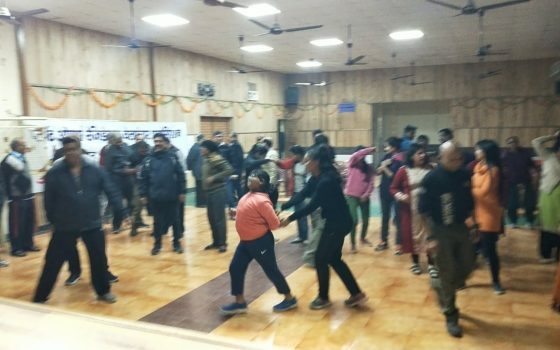 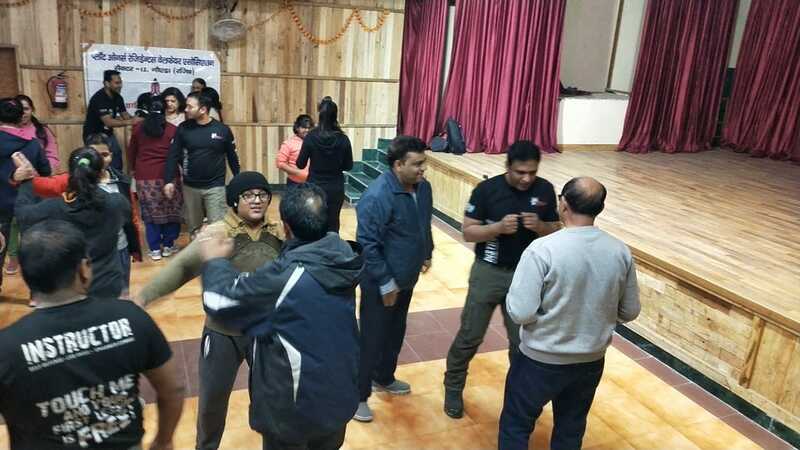 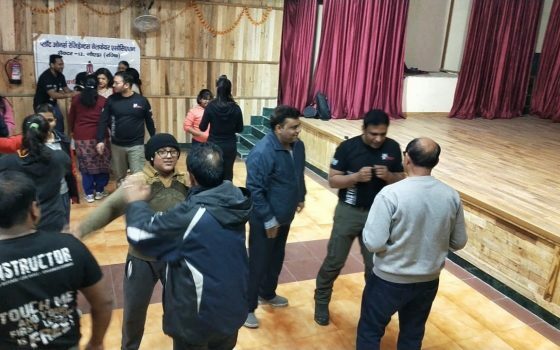 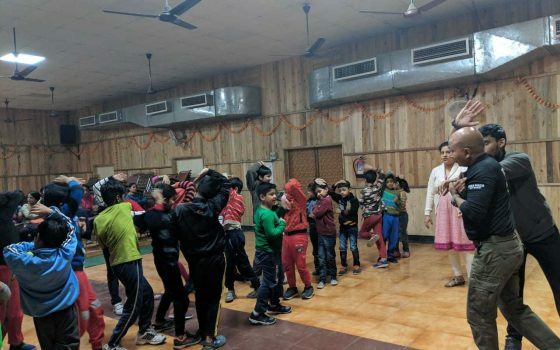 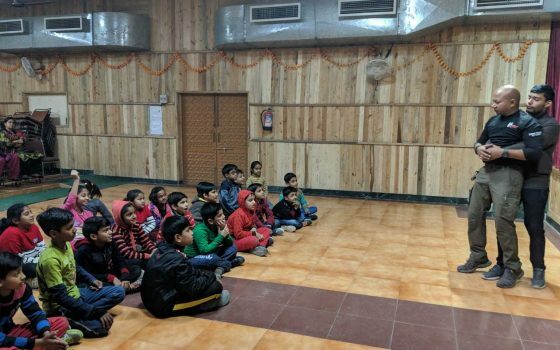 Ishaan College in Noida offers classes and workshops for the world’s most effective form of self defense that is easy to learn and also provides the maximum fitness potential. 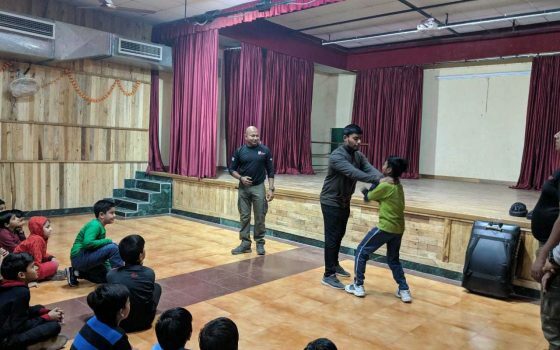 The unparalleled standards of Ishaan College makes it one of the best schools to learn self defense in Noida and Delhi NCR. Ishaan College understands that with utmost professionalism, a safe atmosphere, and care and respect, the students can maximize their potential. 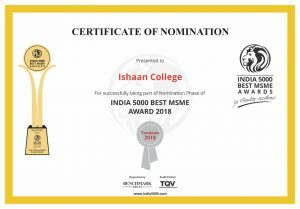 Ishaan College also offers classes in musical instruments, singing, dance, arts and crafts. 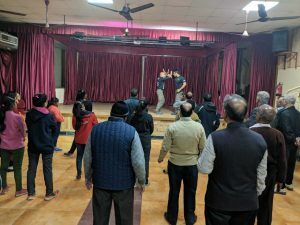 We have neat, clean, spacious and well-designed facilities and highly-qualified and experienced instructors for all the classes. 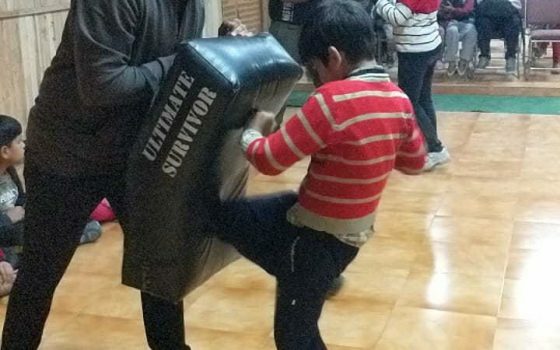 We offer classes for age groups from little children to adults. 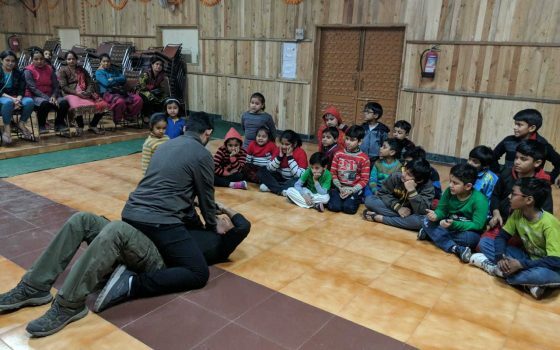 Please browse our website to see the details of each class and contact us for any details that you would like to have.